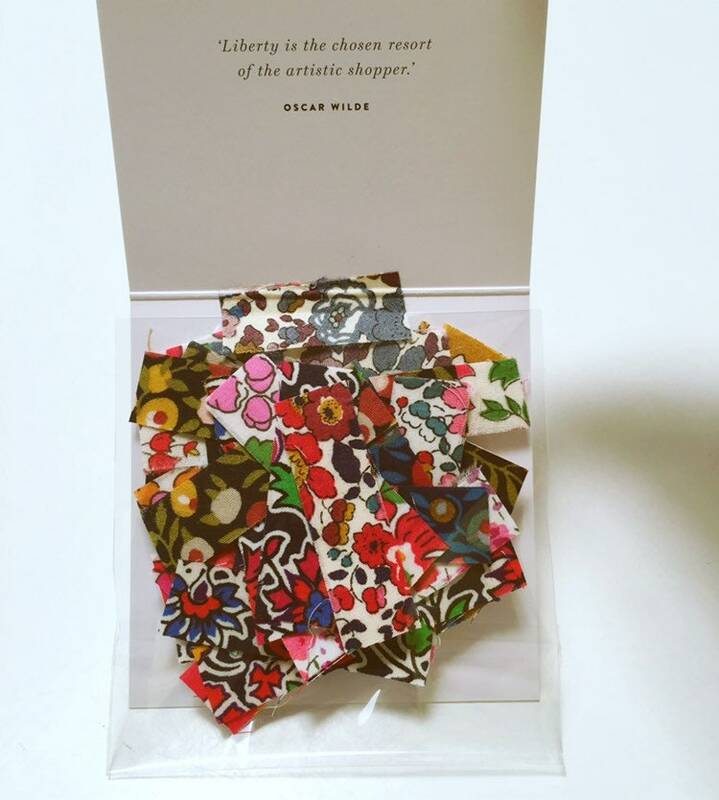 STICKY TAPE-STICKERS in iconic Liberty Art Tana lawn fabric. Collection of 30 stickers made from Liberty fabric. Use for wrapping presents, in your planner diary or when scrapbooking. 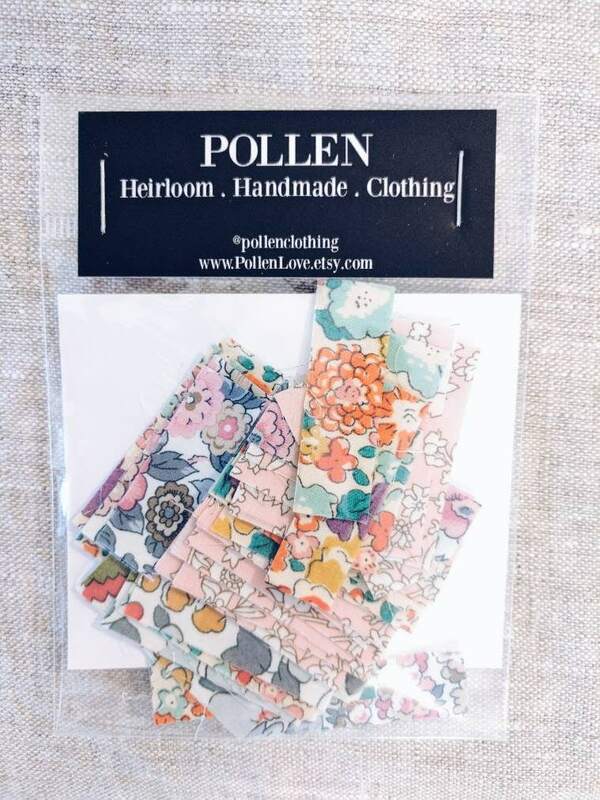 I have been using the tape for wrapping parcels myself and since it is so cute I thought my customers might like some to. You will be sent the packet in the photo listing.